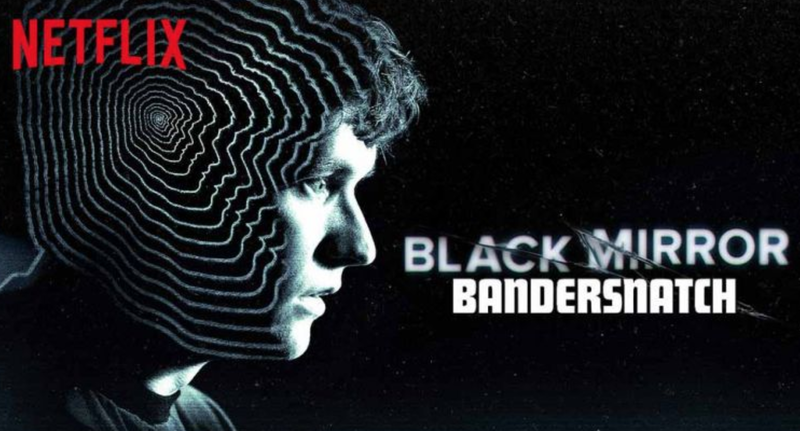 3 Movies to Watch When You're Done with Black Mirror's Bandersnatch. 1. In an attempt to reach sixty blogs for 2018, I combed through old, unfinished drafts. 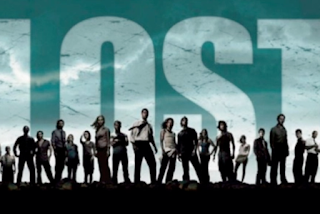 One was about fan theories, specifically, about LOST being a psychological experiment. 2. My sister showed my best friend her favorite episode of Black Mirror titled Play Test. Which is thematically relevant, to say the least. I also talked to them about how true to the simulations industry and scenario design the episode really is. If I were insane, this would be a bad time to be...well...insane. Luckily, I'm not. First, I'll share my favorite ending. Then, I'll give you three movies to cleanse your palate of the Black Mirrory-ness of it all. They'll take you back to the real 80's and put you in a great mood. Remember when the world was simple? When the Thompson Twins were new? When Indiana Jones was young? When you could go to Jennifer and Kimberly's house and play Donkey Kong and Pong? When you were connected to the world around you and the summer smell of freshly mowed lawns left you to adventure in your imaginations instead of the internet on a tiny box phone? Okay, Audrey. Oddly specific. I guess Bandersnatch messed with my head, shifted me firmly into Nostalgia mode. Anyway. 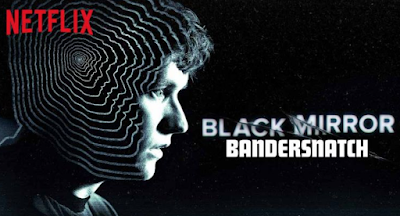 Music played an integral part in Bandersnatch, yes? Here's another movie moment for you that made excellent use of an 80's song. Where's your head after Bandersnatch? Are you feeling any better yet? Related: Michael Scott is the all-time greatest. Related: There was almost an animated Buffy series this famous fan opening by the talented Stephen Byrne gave us a taste. And there's a unified Pixar theory too. 3. 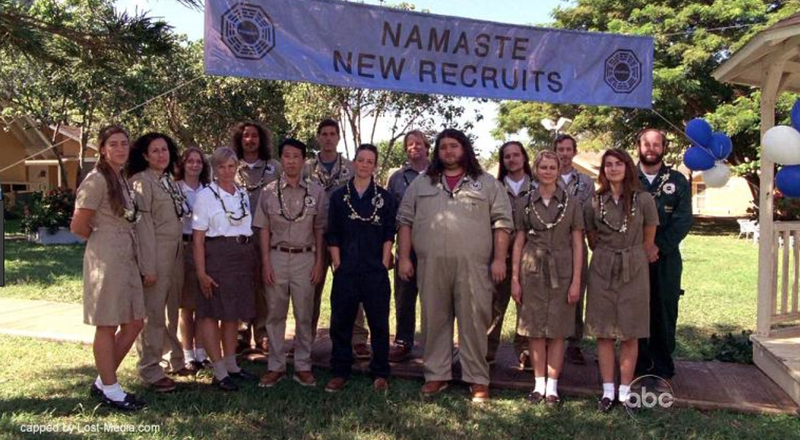 LOST was a psychological experiment. A simulation designed to see how humans would perform and behave outside of their normal environments. How susceptible would they be to the power of suggestion? And so on and so forth. Of course, the video explaining the theory is gone. So I'll explain. Briefly. This excellent theory claimed origination from cast and crew who worked on season one. No proof was offered. But all the dots connected story-wise. That is, until the series was so successful, it needed to be extended and milked for all it was worth. Along with J.J. Abrams famous "mystery box" philosophy at the heart of the series. There have been countless fan theories, but this is my favorite. The simplicity of it makes sense. 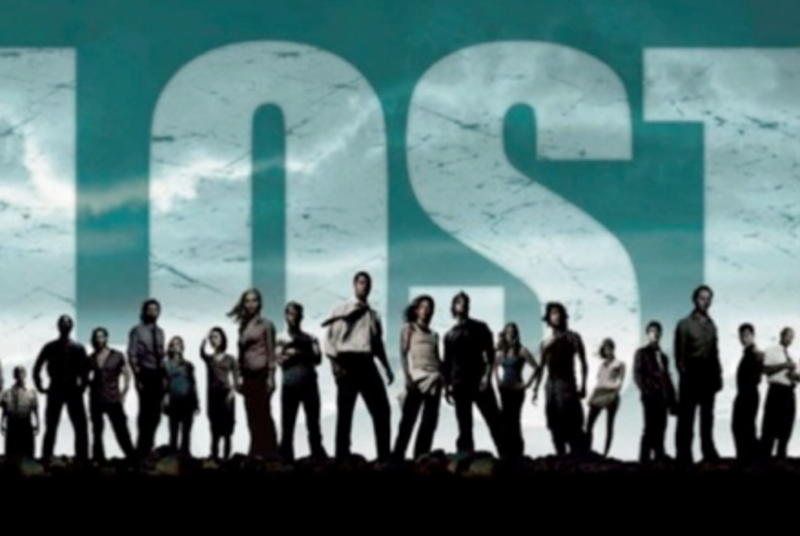 It explains the plot holes, the numbers, the significantly named characters, and why things went off the rails story-wise in such non-specific and confusing ways as TV networks knew they had a gold mine to keep...well, mining. I personally thought God (Jacob) and the Devil (the man in black) had been fighting over mankind's right to exist. In my mind, they were going seven rounds and this was the seventh and final, which is why it was so important. But back to my theory. Because what kind of writer would I be if I didn't arrogantly assert my own theory? Each time humanity failed to prove their goodness, God restarted the world. Hence the four-toed statue, as evidence of one of the failed past civilizations. I thought many of the selfless acts of sacrifice, and the many ways people changed for the better, would help Jacob win the final round, allowing the Earth and humanity to continue existing. Related: My embarrassing TV rants have gotten some of my highest hit counts ever. Here's the tantrum I threw the day after LOST ended, my Medium finale reaction, and my Magnum P.I. rant. I love doing this and I do it every year. To use a poetic, mature term, in 2018, I was kind of a wimp. Whiny. Weak. In all fairness, I survived a major medical thing. The consequences of which I'm still dealing with. But I'd like to say goodbye to weak, vulnerable, sad sack Audrey and reconnect with one of my earliest inspirations. And I'm not talking about prequel Lara. Bruised and battered, scared Lara. I don't even mean movie Lara. I mean grown-up, closet full of adventuring clothes, runs a mansion gaming Lara. She's disciplined. She's goal-focused. She doesn't suffer fools. She eats right and exercises often, and most importantly, she knows how to do a great french braid. Well, okay. Maybe it's not the most important. But it's pretty handy. Who's your fictional role model for the upcoming year? You never know how long these banned videos will last on YouTube. Enjoy this 2002 "making of" (directed by Trudie Styler) for The Emperor's New Groove while you can. It's titled The Sweatbox and the whole doc is pretty great. You can also skip ahead to 10:38, 23:10, 51:32, and 1:09:56 to see Eartha Kitt working her absolute magic in the studio and in her real life. Jake and I have always been bad at traditions. Usually, it's because we're working on different projects when the holidays roll around. It's tough to repeat a celebration if you don't know what state you'll be in. Side Note: I accidentally typed, "when the holidays toll around." For whom the It's a Wonderful Life bell tolls, am I right? We finally managed to cement a tradition. I flew back from my museum in the mid-west and we managed to get sushi at Disney's Polynesian Resort on Christmas Eve two years in a row. AND we brought one of our very best friends. And hey, if you're going to the Polynesian, you might as well ride the monorail and see it all. 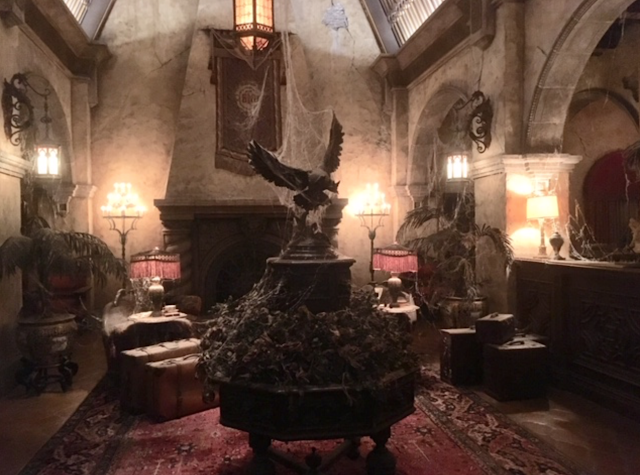 So this is Christmas 2018 from Walt Disney World. Gerald Carale, the founding member of DEVO, wrote an in-depth treatise about capitalism. Again. BoingBoing.net posted this last week and it's worth a read. I've been doing a deep dive into the sites I first loved when I started Born for Geekdom a DECADE ago. A decade, you guys. Ten years. Ten yeeeeeeaaaaaarrs. It was pretty much BoingBoing.net, WilWheaton.net, and Doombuggies.com for me back then. And that was plenty. That and my Indiana Jones-themed Myspace page. Anyway, I love Devo. In middle school, my youth minister told me Devo was from the devil. Simon and Garfunkel too. And my little music-obsessed heart broke right into two sad pieces. I don't know. Maybe he was right. Eternity will tell. 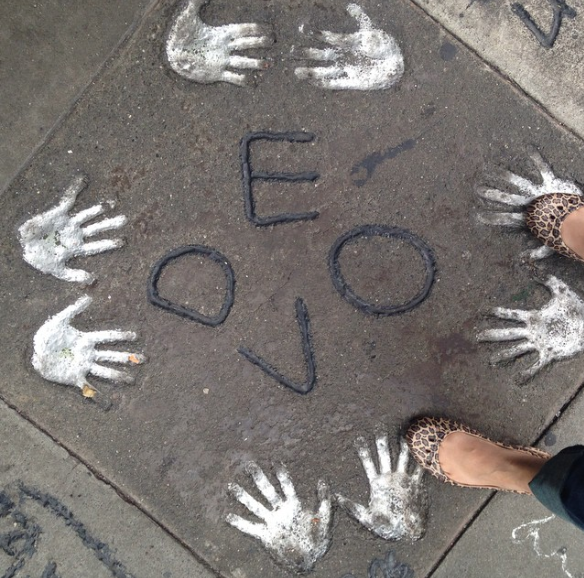 I used to visit this spot with DEVO's handprints in San Francisco. It was a happy place. Still is. 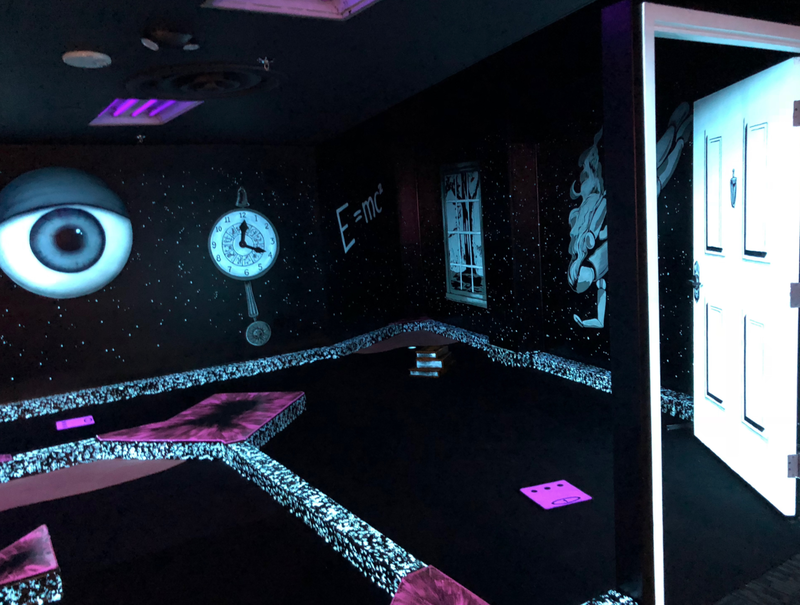 I dream of a day when Mark Mothersbaugh scores one of my projects. As far as dreams go, that's pretty pipe-shaped, I realize. But you never know. What were you perusing on the internet ten years ago? 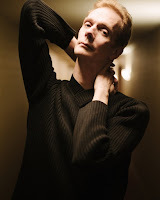 Who is your favorite 80's musician/film score genius/capitalist essayist? Do you even want to think back that far or should we give the past the slip? I've been thinking a lot about The Twilight Zone since my post the other day. 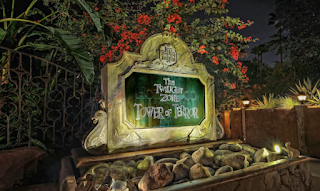 You know what makes me happiest about The Twilight Zone Tower of Terror? The mystery. I feel the same about The Haunted Mansion. It's the mystery in between the spots of well-defined narrative. It's the objects in the library that don't have a story. The tiny bits of detail in the Boiler Room that remind me of walking through the bowels of The Queen Mary. What's on your annual holiday geek watchlist? I recently discovered a Twilight Zone-themed golf course in Las Vegas. I was so overjoyed, I thought I'd make a list of a few more places fans can get a fix while we wait for Jordan Peele's (sure-to-be-brilliant) new iteration. 1. 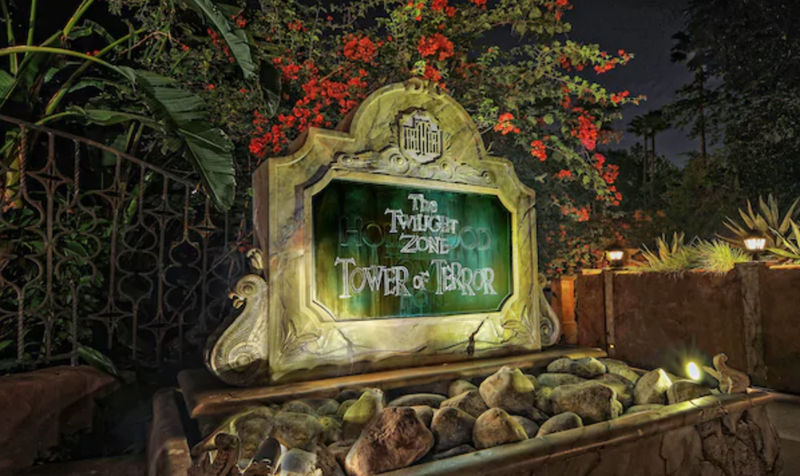 The Twilight Zone Tower of Terror at Disney's Hollywood Studios in Orlando, Florida. I particularly enjoy the glee-like fear everyone experiences at the end of the ride as they notice the ventriloquist dummy from the aptly-named episode The Dummy. It's situated uncomfortably close to the ride vehicle. 2. There was also a very nineties made-for-tv movie based on the ride, which is itself, based on the show. It's creepy turtles all the way down. By the way, I love the movie and I'm not sorry. It was the dry run for the theatrical Pirates of the Caribbean movies. So we owe it a lot. 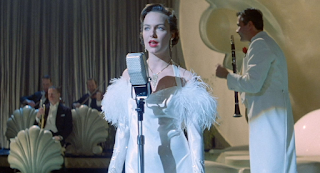 Fun bonus fact: Melora Hardin who played Jan on The Office plays an old-timey nightclub singer in the movie. She was also a singer in The Rocketeer. 3. Last but certainly not least, I've been bingeing a lot of Blank on Blank lately. Rod Serling's episode is nothing short of spectacular. Enjoy. I shared an update on Instagram the other day. I'm ridiculously excited, even though my progress on this project has been glacial. But hey, slow and steady is much better than not happening at all, right?